Since Pam and I arrived home, my time has been working the issues around the house. 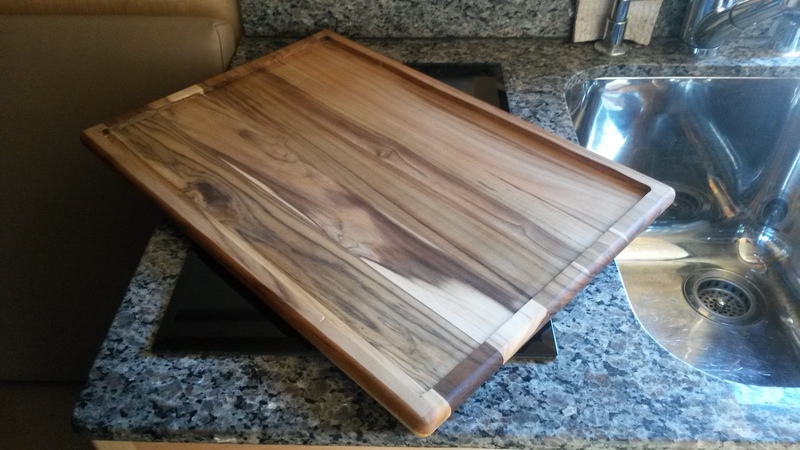 Some are recent issues, like our microwave decided to stop working after nearly a decade of use, and some are projects I’ve needed to get to for some time, but never had the time, cleaning out the garage. The Roamer is now parked again in storage waiting to be driven. We brought it over to the house yesterday to replace some linens back into the rig since they are now washed and clean. I also had to replace the shower hose, which began leaking on our trip. The part was replaced at the plant while we were in Colorado, but it still leaked because it was not quite the right installation. The new part arrived the other day and I installed it. No more leak – nice. 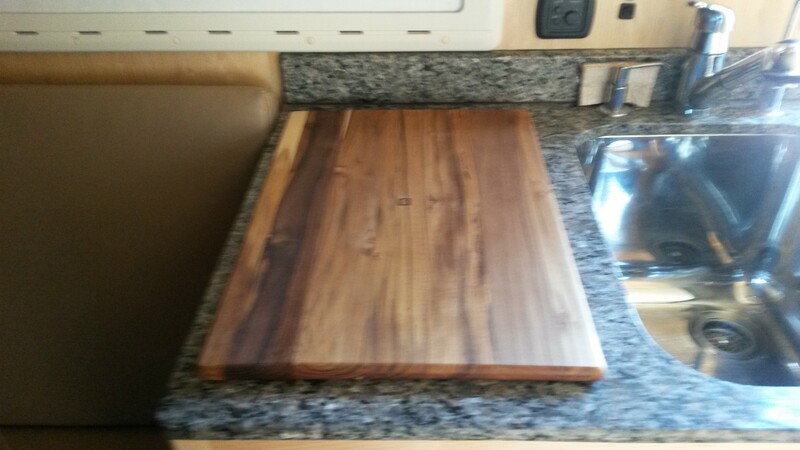 So since I already had a router, I bought a nice wood cutting board and routed out the shape of the cooking glass surface. This however created a mountain of wood chips in the garage, which lead to the start of the garage clean-out that is still in progress. There is a neighborhood garage sale coming up in a couple of weeks that is driving the finish date for this project. I must say that in cleaning out the garage, I may never have to buy anything again from Home Depot. 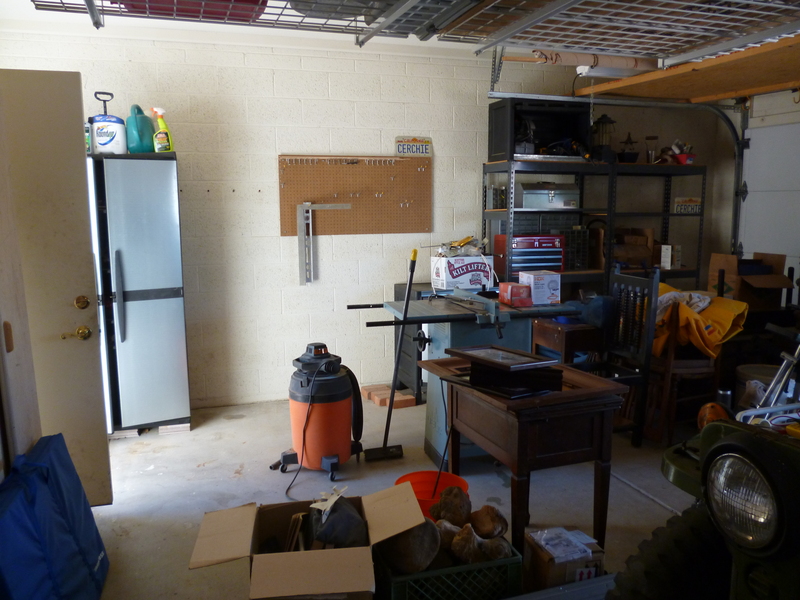 There are parts, tools and hardware I bought that got squirreled away in the corners of the garage that I forget I had purchased. It’s kind of like Christmas – I didn’t know I owned one of these…..
Obviously, I still have a long way to go. 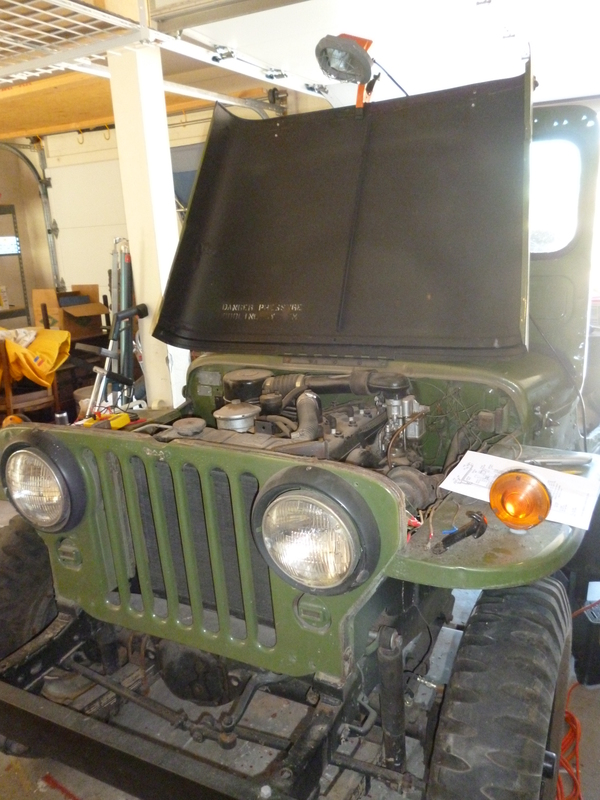 The jeep project is also in work. Taylor and I started the electrical work, but it was put on hold for the other projects. Once everything around the jeep is cleaned out it will be easier to work on it. Even with these projects to keep us busy, we are both feeling like we need another Roamer trip soon. One or two trips in November seems very likely, probably into the hills and back country here in AZ. Stay tuned.